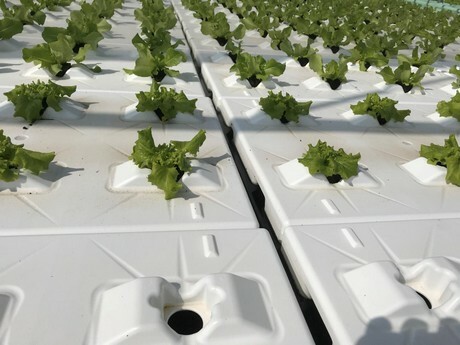 "Plastic panels solution for floating hydroponic systems"
Plastic Box SRL is an Italian company that has been involved for over 50 years in returnable plastic packaging for the fruit and vegetable sector. It manufactures and trades in reusable plastic crates from its plant and offices in Castagnaro (Verona). Mr. Damiano Ghirlanda, Sales Manager at Plastic Box SRL, says: “We’re a small company, but have always been dedicated to innovation and research. 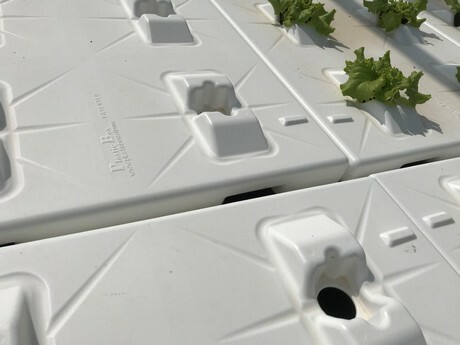 In the last few years, we have developed new nestable and stackable plastic crates (full/empty ratio 1:6) for the ready-to-eat fresh produce sector. Together with a world-leader food company, we have developed a new plastic material that is detectable by the most common metal detectors. Their detectable plastic crate has a production cost comparable to a standard plastic one. 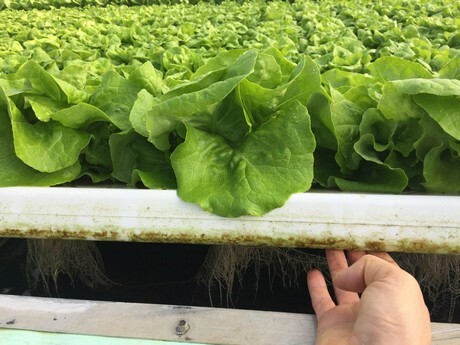 In 2018 Plastic Box SRL supplied around 130,000 floating panels to the "Floating System Park" in Valle Standiana, which accounted for 75% of the 10 hectares of floating greenhouses. 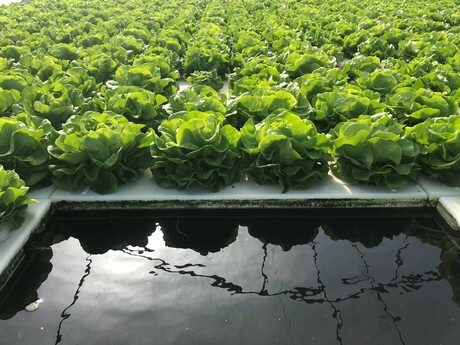 Within the first months of the new year 2019, the whole supply of 169,000 floating panels will be completed: The "Floating System Park" hopes to be the biggest plant in Italy and one of the first in Europe. The company has already filed a worldwide patent application, which protects them as far as intellectual property is concerned. You can find Plastic Box SRL at Fruit Logistica in Berlin (Hall 8.1 - stand A-28) and at Macfrut in Rimini, in the new area called the "Greenhouse & Technology Village".